In my PhD office, there’s a lot of excitement and buzz in the air. Even though we’re located in the newest building on the university campus, we’re about to move to our newly renovated dig to be closer with the other nursing staff and students. “Hang on, did she just say nursing, I thought she’s a dietitian” – I hear you ask. Yes, I am a dietitian. My primary supervisor is a diabetes nurse educator, my co-supervisor is a dietitian. Because my primary supervisor is from the school of nursing, this is where I belong now. I have been told that this is quite unusual and I occasionally feel like one day someone will realise this mistake and kick me out. But until then, I’m putting my head down and racing away. Anyway, back to this office move. Since most of us have only been here since mid or late last year, there really isn’t much for us to pack. Apart from some folders and books, most of the stuff that we have are actually snacks, tea and coffee to keep us going throughout the day. In fact, I have devoted my largest drawer space to this! As we were joking about this, the inevitable question came up. 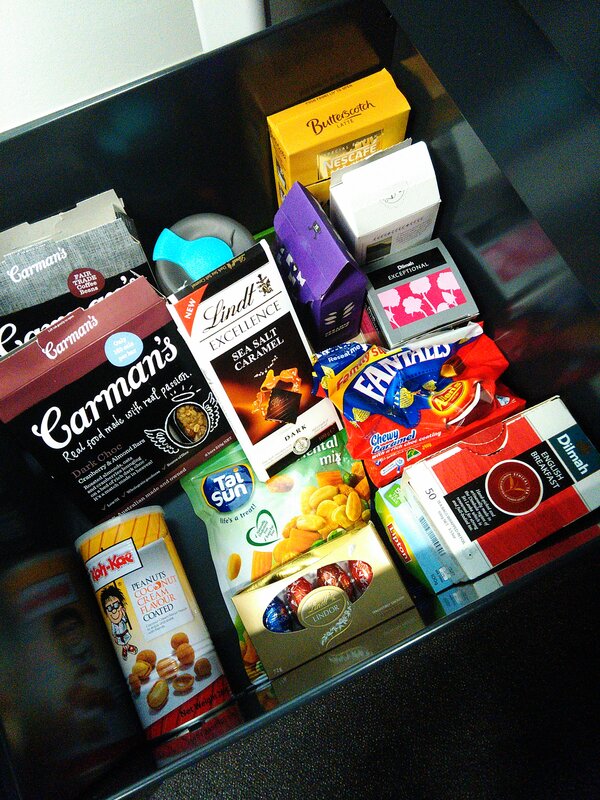 “But there’s so much chocolate in here!” – my fellow colleague commented, pointing at my Lindt chocolate block, Fantales, Easter eggs and chocolate coated muesli bars while completely ignoring my gianormous stash of various teas in there. “Yea, well I like my chocolate!” – I said, almost defensively. “I’m so relieved! I was expecting vitamins and healthy food stuff. You know…because you’re a dietitian!” – my colleague laughed. Just because we’re dietitians doesn’t mean we can’t or don’t enjoy chocolate! The important thing is to strike that balance. I go to my chocolate when I want a pick me up but I only have a square of Lindt or one Fantale, which I won’t have everyday. And once in a long while, you might see me eating a packet of chicken twisties. This is okay too, because I’m really good with my wholegrains, vegetables, (fruit not so much I admit), dairy and lean meats all other times! So please stop tip-toeing around the topic of food when you’re with us, dietitians. We are not here to be the food police. We love food as much as you do! Previous postGetting an insulin pump – what’s involved? 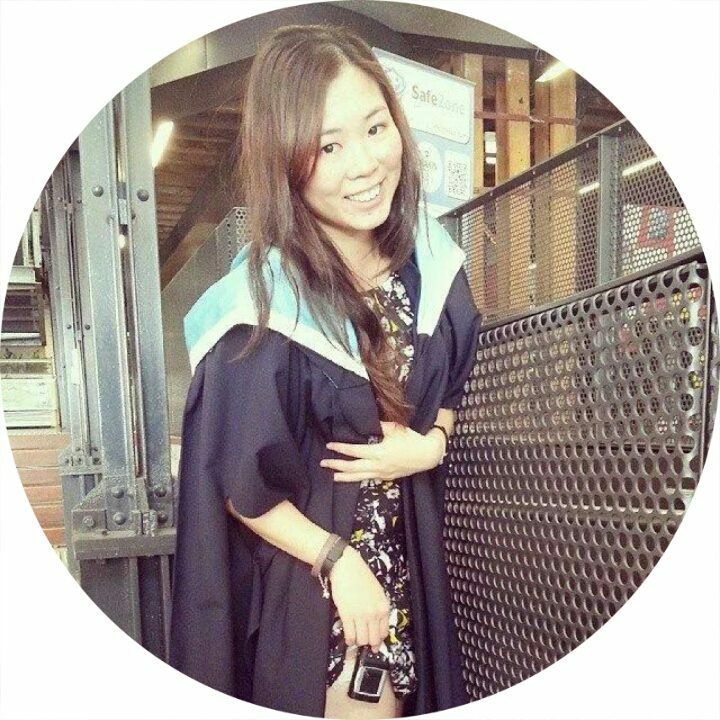 Ashley writes about having diabetes, AND being a dietitian in the nursing faculty.